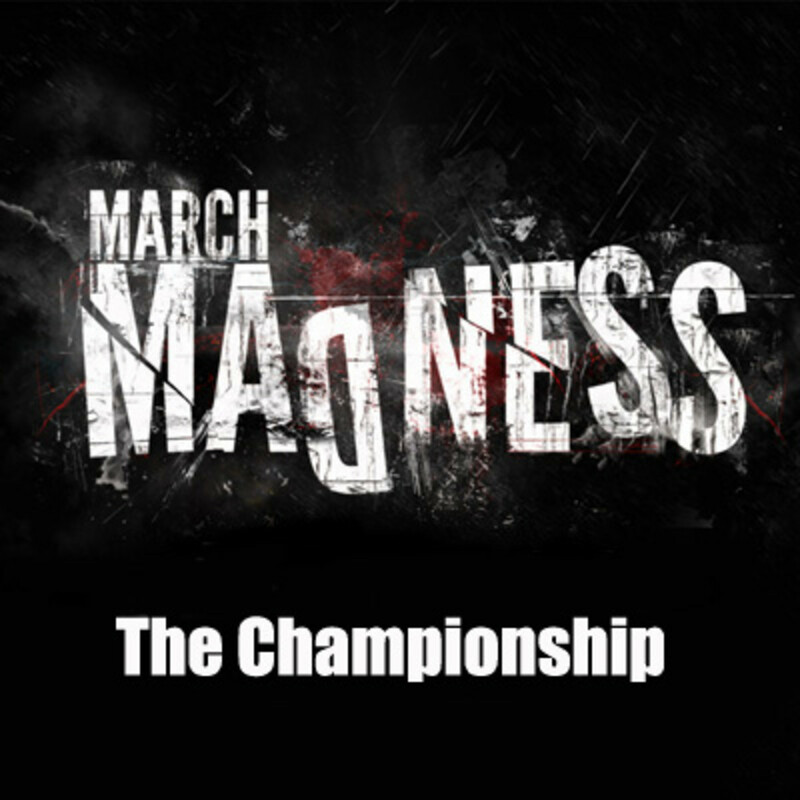 Over a month ago Lucas came to me with an idea: March Madness is coming up, why not do a rapper March Madness. At first I laughed it off - frankly it seemed insane. Maybe a Sweet 16, maybe, but we&apos;re really going to come up with a full 64 team bracket and then carry out each match up over the course of an entire month? Who in their right mind would intentionally subject themselves to that much work (and inevitable angry comments)? As it turns we&apos;re not in our right minds. I won&apos;t lie, there&apos;s a very real part of me that&apos;s glad this is finally over, I&apos;m emotionally exhausted. I&apos;ve spent more time editing March Madness podcast audio over the last month than I&apos;ve spent with my wife. But looking back at it I&apos;m happy. The Mt. Rushmore "greatest rapper" debate has been done eleventy-million times. But doing it this way, getting as wide of a variety of rappers in there as possible (just like the real March Madness), taking everything one game at a time, not just automatically advancing the top seeds to the finals (just like March Madness) really brought a new layer to the typical "is Rapper X better than Rapper Y" debates. Kendrick Lamar vs. Nasir Jones: While the connection between Kendrick Lamar and Pac is always talked about, for obvious reasons, in the course of really talking through this match-up I came to really appreciate the Kendrick and Nas parallels. In many ways they&apos;re the same rapper generations removed. Both are heavy lyricists who set the bar for their generation and weren&apos;t afraid to speak on societal problems, while J. Cole was busy letting Nas down, Kendrick was busy truly carrying on the tradition Nasir laid down. As so often happened in this tournament, the main sticking point became the legacy factor. These match-ups are happening in the here and now. 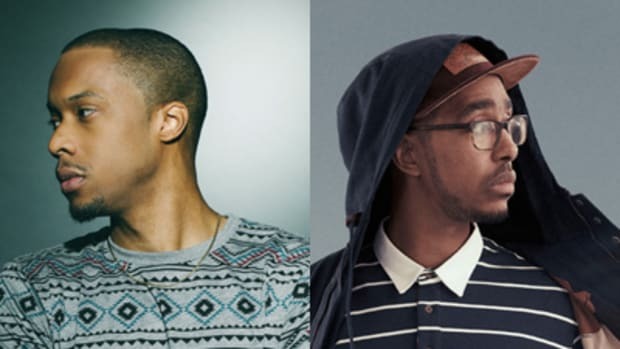 If we&apos;re talking entire careers there&apos;s no way K. Dot can touch Nas&apos; two decades in the game. But these match ups are about where a rapper&apos;s at in 2015, not 1994. At the same time though, it seems ridiculous to not at least factor in past work. After all, just like a team loaded with seniors, that experience is going to matter when it&apos;s game time. Again though, in their way Kendrick and Nas are evenly matched again. Kendrick may be young but he&apos;s no rookie; at the very least you&apos;ve got to give him three outstanding albums. On the flip side, it&apos;s not like Nas is some vet coasting on his past successes. His last album was excellent, and while he&apos;s understandably not producing new music at the same rate as a young, hungry artist like Kendrick, he&apos;s still very much capable of dropping some serious dopeness. Similarly, while they&apos;re close, Nas is the better lyricist, the better pure rapper, but Kendrick also deserves some points for experimenting with his flow and style in a way that Nas never really did. As you&apos;ll hear if you listen to the podcast, we went in seemingly endless circles for a long time trying to figure out who had the edge. But then I remembered Nas&apos; "Triple Beam Dreams" verse. Because it was on a Rick Ross mixtape it&apos;s likely destined to be forgotten, but that song doesn&apos;t just feature a great modern Nas verse, it features one of the best Nas verses ever. Period. If Nas was still capable of this kind of incredible work on a Ross mixtape, you&apos;re trying to tell me he couldn&apos;t still deliver some classic work if he was matched up against Kendrick in a battle for the best rapper alive title? There may come a day when Kendrick deserves to cut down the proverbial nets, in some ways that day feels inevitable, but that day is not today. Nas wins. Nas is very first DJBooth March Madness rapper tournament champion. In the long list of Nas&apos; career accomplishments, this has to be the biggest honor he&apos;s recieved. All hail God&apos;s Son. 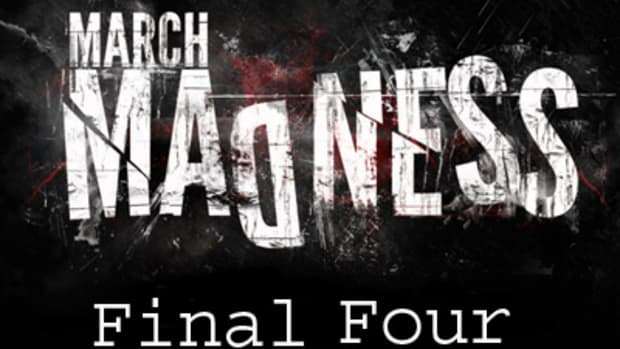 Frankly, I&apos;ve had the CBS March Madness theme music on my desktop for a month now making these podcasts, and I&apos;m happy I can now delete it. Lucas and Yoh are the squad, but I&apos;m going to enjoy not having argumentative conference calls be a part of my weekly life. Still though, I think this first tournament, which really was a trial and error process, sold me. We&apos;re going to be back next year, and we&apos;re going to do it even bigger, figure out ways to involve you, the reader, more. It&apos;s going down...right after I take this nap and take a year to recover. What Rappers Would You Pick for "New York vs. Everybody"?